Advent Calendar with suggestions for following the Way of love every day of Advent 2018. Advent begins Sunday, December 2. Four-week Advent study for small groups. 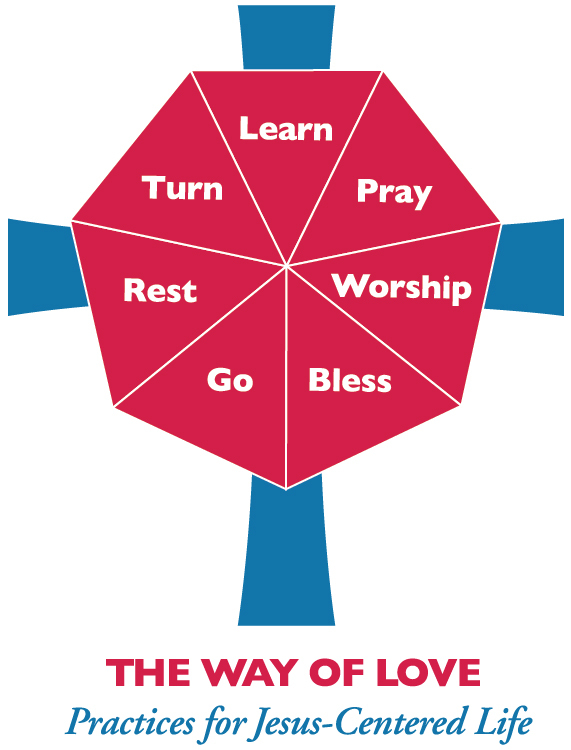 Eight propers that can be used as a framework for small group gatherings, Evening Prayer, dedicated Sundays, or at any time during the year. A series of seven Little Books of Guidance, designed for you to discover how following certain practices can help you follow Jesus more fully in your daily life. One book on each of the seven Way of Love practices. Cost is around $7 each.